Hottest licensed cars and unique designs! Add to your growing Hot Wheels collection! Detailed and spectacular die-cast vehicles! 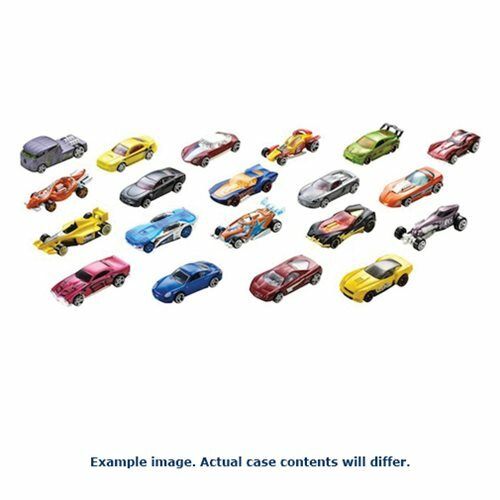 This Hot Wheels Basic Car 2016 Wave 8 Case of vehicles contains 72 individually packaged 1:64 scale Hot Wheels cars (Subject to change. Cars will not match image.) This 984H - Wave 8 case features a great variety of the hottest licensed cars and original designs! Ages 3 and up.